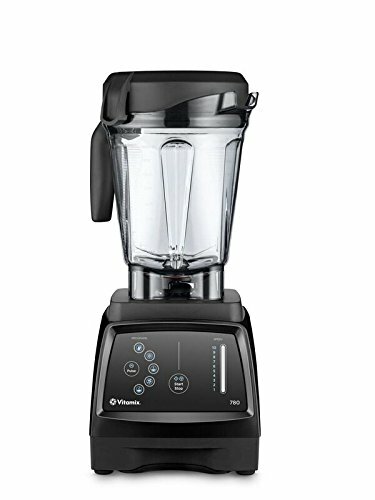 Vitamix 5300 vs 780 - wonder how they compare and which one you should buy? A detailed comparison chart of the 5300 and 7800. Our opinion on which to get. Video resources and commentary you'll find useful in your decision. The differences between the 780 and 5300 are the control panel and pre-programmed functions. The Vitamix 5300 has your standard variable speed knob with no special programs while the 780 has the touch screen and the 5 settings that I've already mentioned: smoothies, frozen desserts, soups, purees and cleaning. 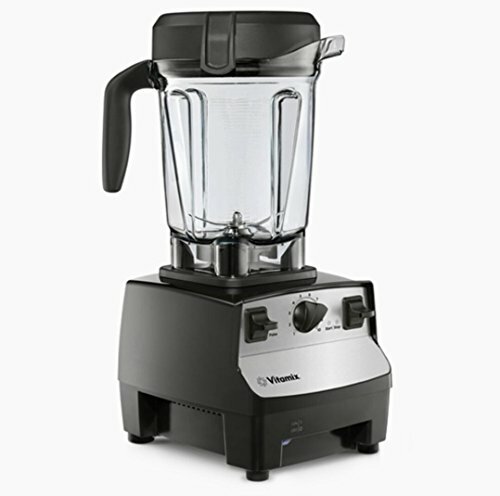 Now, the MSRP according to the Vitamix website for the 5300 is much lower than the 780. This means you can usually get it for much cheaper -- especially if you go with refurbished. So out of the two, which one would I pick? It's really a toss up -- but just know that the features on the 780 are merely a matter of convenience (in my opinion). You'll still be able to create all the same stuff in the 5300 as you would in any Vitamix, but with the 780 you'll have some extra functionality and an easier to clean interface. As you can see by the video above of the interface, the 780 has a lot more "features" than the 5300. The power of the two machines is the same, so you have to ask yourself, is it really necessary to have all those buttons and the speed slider? Our answer is no. You don't really need it if you don't want to pay for it. Given that the design of the working parts of the blender are the same (blades, tamper, jar), you can do all the same things with the 5300, except manually. The one reason to get the 780 is if you like the look of it or if you want something that's a little easy to clean. As you can see in the video above, the Vitamix 5300 is a very simple machine. With a knob, a pulse button and a tamper, you can literally perform all of the "pre-programmed settings" that are on the 780. But it also has the advantage of that low profile container that the older Vitamix models lack. Great if you've got small counter-space. We think that once you use the machine a few times, you won't regret not splurging on the pre-programmed buttons.